Humboldt County will soon have a new airline route. 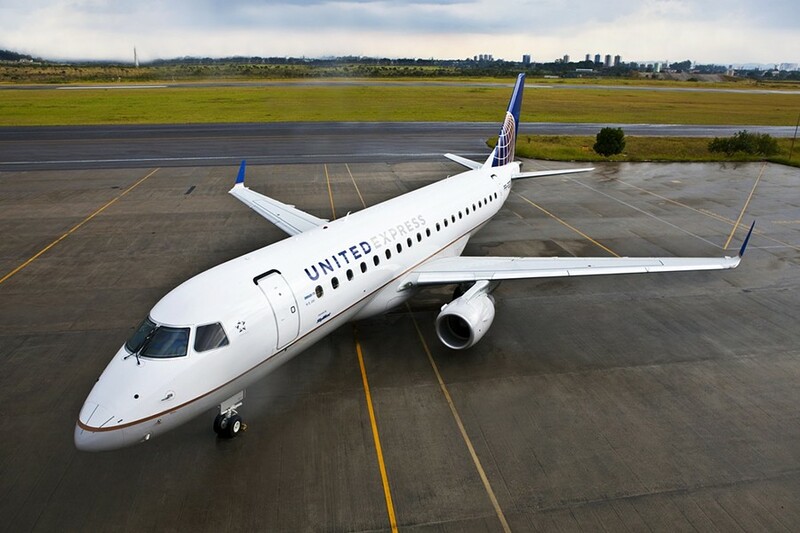 The Redwood Region Economic Development Commission and the county announced this afternoon that United Airlines will begin nonstop service from Humboldt County to Denver International Airport beginning in June of next year. The nonstop 50-seat flights will depart the airport in McKinleyville daily at 6:30 a.m., arriving in Denver at at 10 a.m., with return flights leaving at 7 p.m. and landing at 8:50 p.m.
“I know that direct service to Denver International Airport will create new opportunities to increase business and tourist travel,” said Humboldt County Board of Supervisors Chair Ryan Sundberg in a press release. Back in June, United Airlines rolled out direct daily flights from Humboldt County to Los Angeles. Booked about a month in advance, those roundtrip tickets run anywhere from $265 to $700. United’s website doesn’t yet allow for the booking of a nonstop flight from Humboldt to Denver but the one-stop alternative currently available runs a little more than $900 when booked 10 months in advance. Meanwhile, the county continues its search for another carrier to replace PenAir, which abruptly ended its service from Humboldt to Portland, Oregon, last summer, shortly before the company filed for bankruptcy protection. Eureka – United Airlines, the Redwood Region Economic Development Commission, and the County of Humboldt announced today that United will begin nonstop service from Humboldt County (ACV) to Denver International Airport (DEN) starting June 7, 2019. Tickets will be available for purchase starting Saturday, October 13, 2018. Humboldt County had service to Salt Lake City from 2008 to 2009 provided by a different carrier. Recruiting and retaining air service has been a top focus of the Redwood Region Economic Development Commission (RREDC) since 2003. It was that year that RREDC joined with the City of Redding and the County of Humboldt to secure a direct flight to LAX. In 2011, RREDC joined with community members, businesses, and organizations to create “Fly Humboldt,” a collaborative effort to increase air service and support our local airport. Since that time, it has been actively working to add more flights to more destinations. Editor's note: This post was updated from a previous version to more accurately reflect the cost of a United roundtrip flight from ACV to LAX.